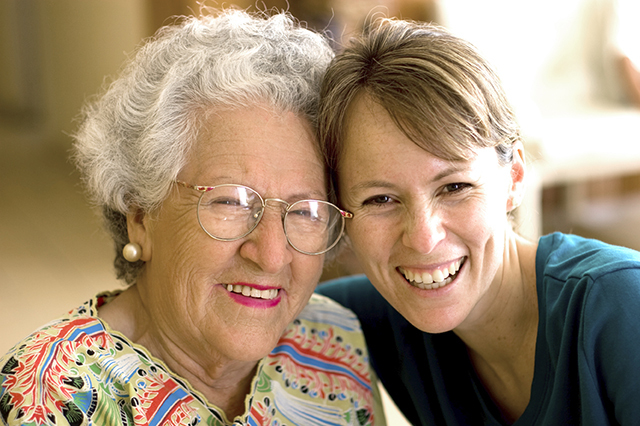 Generations at Applewood is the ideal choice for both short-term and long-term nursing care needs. As a skilled nursing and sub-acute care facility, we provide advanced nursing competency with compassionate care in a family-like setting. Why Choose Generations at Applewood for Skilled Nursing?